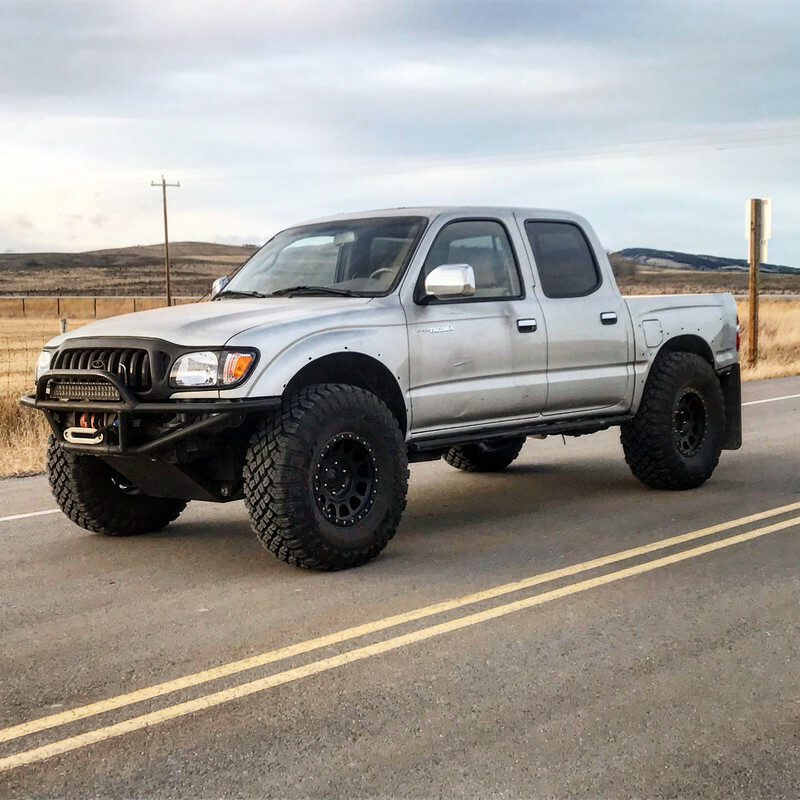 Anyone going to moab May 12-18? I’m going alone and am hoping to find a few people to tag along with. Really want to hit pritchett canyon again, and anything else really. I’m trailering my Tacoma down. Anyone going to be there for those dates? Last edited by rapier46; 04-07-2019 at 06:39 PM.